Smartphones are a modern-day must-have. However, not everyone has hundreds of dollars to spend on the newest phones. People assume that since most of the flagship phones that we see advertised on TVs, you simply can’t get a new phone at affordable and humane prices. This is not the right conclusion to draw since there are actually a number of Top Budget-Friendly Smartphones that you can get without spending a small fortune. Indeed, here are 10 of the best budget-friendly Android phones you can buy under US$300 in 2017. As we all know that Xiaomi is one of the best Chinese smartphone manufacturers in the market today who have launched some of its really great budget level smartphones like Mi Note 4, Mi 4, Mi 4A, Mi 3S Prime etc. I think, Mi Note 4 is one of the best smartphones under the 10k price range from Xiaomi, that offers great hardware and software features at a great price. The Mi Note 4 comes with a 5.50-inch touchscreen display with a resolution of 1080 pixels by 1920 pixels at a PPI of 401 pixels per inch. It is powered by 2GHz octa-core Qualcomm Snapdragon 625 processor and it comes with 4GB of RAM. The phone packs 64GB of internal storage that can be expanded up to 128GB via a microSD card. As far as the cameras are concerned, the Xiaomi Redmi Note 4 packs a 13-megapixel primary camera on the rear and a 5-megapixel front shooter for selfies. 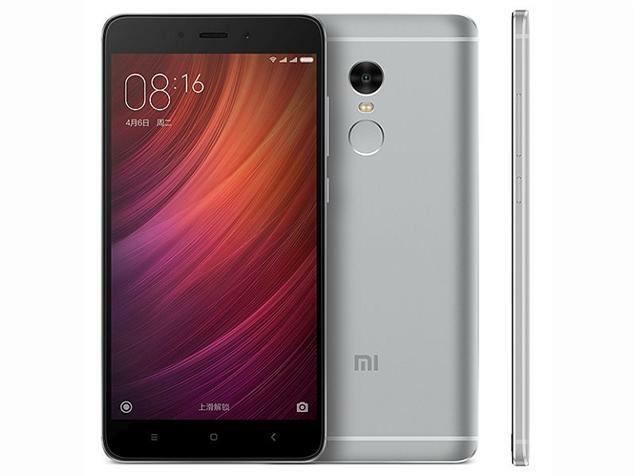 The Xiaomi Redmi Note 4 runs Android 6.0 and is powered by a 4100mAh non-removable battery. Motorola Moto G5 Plus is another great smartphone in this list, but I think the price of the device is a bit high if compared to the Mi Note 4. The phone comes with a 5.20-inch touchscreen display with a resolution of 1080 pixels by 1920 pixels at a PPI of 424 pixels per inch. The Motorola Moto G5 Plus is powered by 2GHz octa-core Qualcomm Snapdragon 625 processor and it comes with 4GB of RAM. The phone packs 32GB of internal storage that can be expanded up to 128GB via a microSD card. 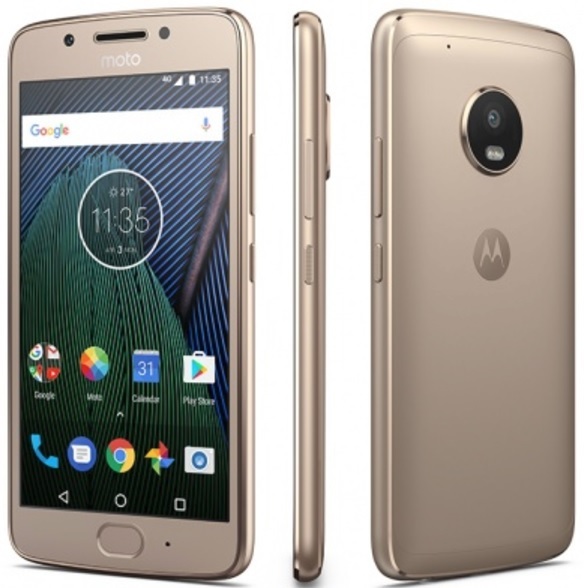 As far as the cameras are concerned, the Motorola Moto G5 Plus packs a 12-megapixel primary camera on the rear and a 5-megapixel front shooter for selfies. The Motorola Moto G5 Plus runs Android 7.0 and is powered by a 3000mAh non-removable battery. Motorola Moto G5 Plus price in India starts from Rs. 14,999. The Axon 7 Mini might not be the world’s sexiest phone but it definitely packs a punch when it comes to performance. The 1.5GHz Snapdragon 617 processor and 5.2-inch display make using the phone a comfortable experience. What’s more is the audio quality and a 16-megapixel camera makes it a good all-around phone to use for streaming, browsing, watching and playing. The phone packs 32GB of internal storage that can be expanded up to 256GB via a microSD card. 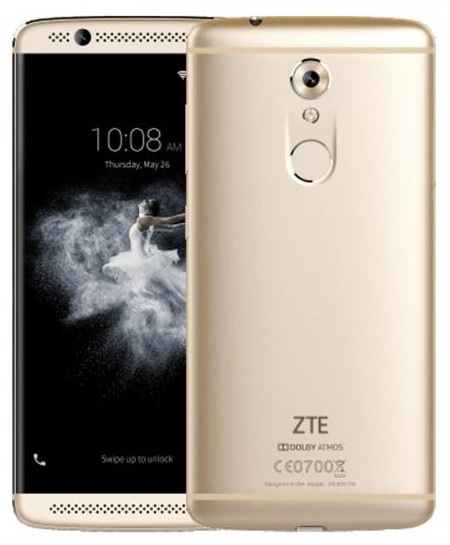 The ZTE Axon 7 mini runs Android 6.0.1 and is powered by a 2705mAh non-removable battery. It measures 147.50 x 71.00 x 78.00 (height x width x thickness) and weigh 153.00 grams. Samsung Galaxy J7 Pro and Galaxy J7 Max is newly launched smartphones from Samsung. Samsung is known for its smartphones and you can be part of the Samsung family even if you don’t want to spend over $300. Galaxy J7 Pro offers quite an impressive software and hardware capabilities at its price. 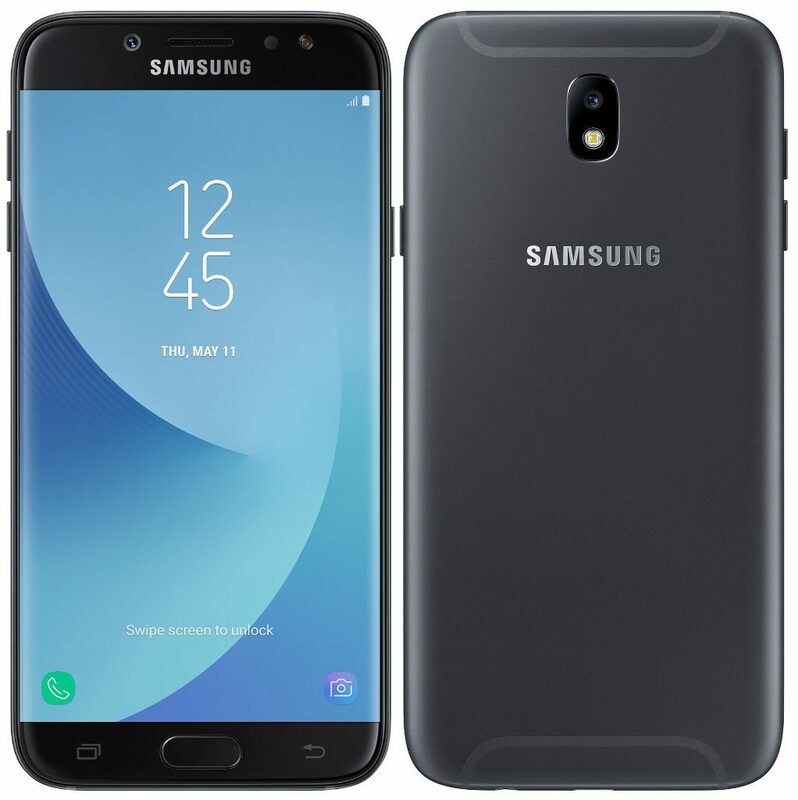 The Samsung Galaxy J7 Pro features a 5.5-inch full-HD Super AMOLED display and is powered by an Exynos 7870 octa-core SoC clocked at 1.6GHz paired with 3GB of RAM. It offers 64GB of inbuilt storage that can be expanded using a microSD card (up to 128GB). The smartphone packs a 3600mAh battery and is IP54 certified for being splash proof. The Samsung Galaxy J7 Max and Galaxy J7 Pro have been priced in India at Rs. 17,900 and Rs. 20,900 respectively. They will be going on sale via offline stores as well as the company’s online store. Google is one of the newcomers to the phone manufacturing industry and they offer plenty of good budget friendly smartphones. Nexus 5X is definitely a good pick. It runs the Android Nougat release as OS and it includes cool features such as a fingerprint scanner and dual-front facing speakers. LG Google Nexus 5X was launched in India at a starting price of Rs. 24,254. The phone comes with a 5.20-inch touchscreen display with a resolution of 1080 pixels by 1920 pixels at a PPI of 423 pixels per inch. LG Google Nexus 5X price in India starts from Rs. 24,254. 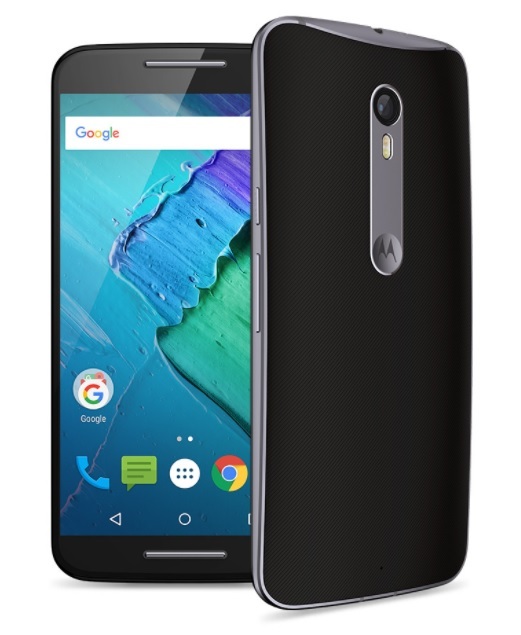 The LG Google Nexus 5X is powered by 1.8GHz hexa-core Qualcomm Snapdragon 808 processor and it comes with 2GB of RAM. The phone packs 16GB of internal storage with no expandable storage option. As far as the cameras are concerned, the LG Google Nexus 5X packs a 12.3-megapixel primary camera on the rear and a 5-megapixel front shooter for selfies. 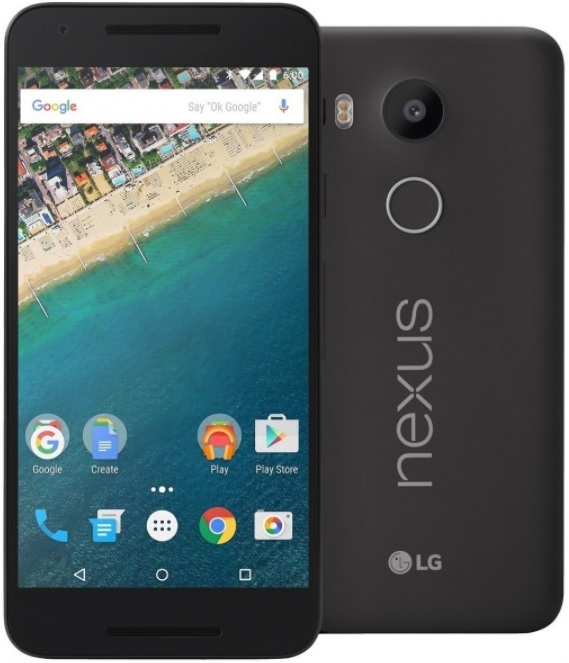 The LG Google Nexus 5X runs Android 6.0 and is powered by a 2700mAh non-removable battery. For some people, battery life is the most frustrating thing about modern smartphones. If you want a well-performing battery that doesn’t cost a fortune, BLU’s VIVO 5 is your pick. The phone’s lithium-ion battery will let you play HD video for over six hours and there’s 32GB of expandable storage to keep your videos in check. The phone comes with a 5.50-inch HD display with a resolution of 720 pixels by 1280 pixels. The Blu Vivo 5 is powered by 1.3GHz octa-core MediaTek MT6753 processor and it comes with 3GB of RAM. The phone packs 32GB of internal storage that can be expanded up to 64GB via a microSD card. Talking about the camera, the Blu Vivo 5 packs a 13-megapixel primary camera on the rear and a 5-megapixel front shooter for selfies. 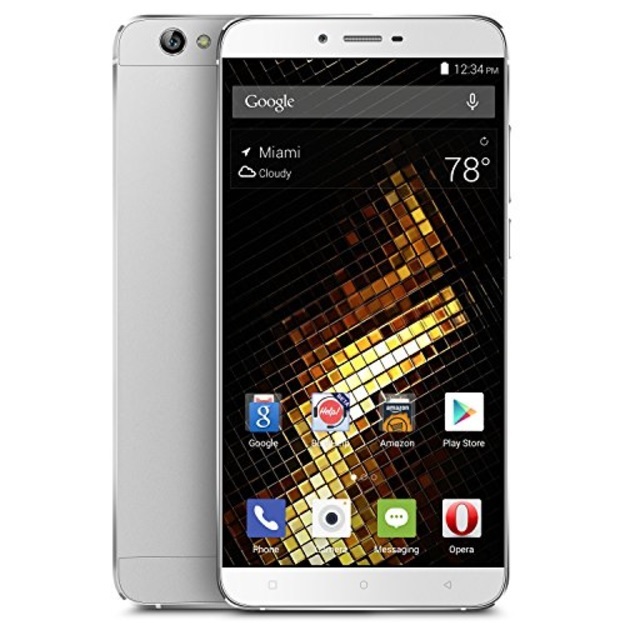 The Blu Vivo 5 runs Android 5.1 and is powered by a 3150mAh non-removable battery. Moto X Pure Edition is not the newest smartphone on the list but it’s still a great option when you don’t want to spend a fortune. The phone can run the latest operating system and there are plenty of customization options in terms of the interface. You can even get the phone in a real wood finish – something most modern phones don’t have. You can even upgrade the storage from the 16GB storage to 32GB or 64GB without spending a lot of money. If you are interested in a smartphone that can take stunning photos, you should consider Honor 6X. The telecom giant has a number of affordable phones under $300 but this one really delivers on a good camera quality. You can take HD photos in daylight and in lowlight conditions and the ultra-fast focus takes a snap in .3 seconds! It also has a wide aperture, allowing you to play with depth and other such cool features when taking photos. Huawei Honor 6X smartphone was launched in January 2017. The phone comes with a 5.50-inch touchscreen display with a resolution of 1080 pixels by 1920 pixels. Huawei Honor 6X comes at a starting price of Rs. 10,999. The Huawei Honor 6X is powered by 1.7GHz octa-core Kirin 655 processor and it comes with 4GB of RAM. The phone packs 64GB of internal storage that can be expanded up to 128GB via a microSD card. 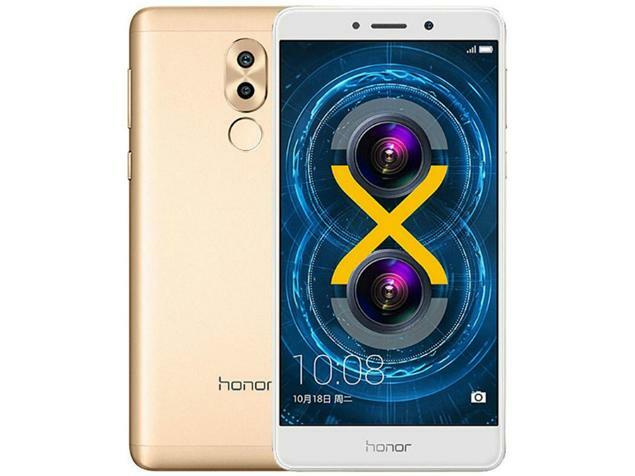 As far as the cameras are concerned, the Huawei Honor 6X packs a 12-megapixel primary camera on the rear and an 8-megapixel front shooter for selfies. The Huawei Honor 6X runs Android 6.0 and is powered by a 3340mAh non-removable battery. Another great budget-friendly phone by ZTE is the Blade V8 Pro model. It’s a big screen phone with a similar feel to the iPhone 7. The 5.5-inch FHD display makes gaming a fun experience and you definitely want to use the firepower to watch stunning videos. The battery will last a long time too, ensuring you can play your games without having to worry about running out of juice. Both cameras also are 13MP so you can snap photos or take selfies without problems. The phone comes with a 5.50-inch touchscreen display with a resolution of 1080 pixels by 1920 pixels at a PPI of 401 pixels per inch. The ZTE Blade V8 Pro is powered by 2GHz octa-core Qualcomm Snapdragon 625 processor and it comes with 3GB of RAM. The phone packs 32GB of internal storage that can be expanded up to 128GB via a microSD card. The ZTE Blade V8 Pro packs a 13-megapixel primary camera on the rear and an 8-megapixel front shooter for selfies. The ZTE Blade V8 Pro runs Android 6.0.1 and is powered by a 3140mAh non-removable battery. While beauty is definitely in the eye of the beholder, you will most likely be impressed with this ASUS phone. It’s perfect blend of modern design and comfortable functionality. If you are looking for a stylish phone, this is definitely it. The smartphone has other things going for it as well – the camera is solid and the processor will allow you to run complicated applications without a problem. 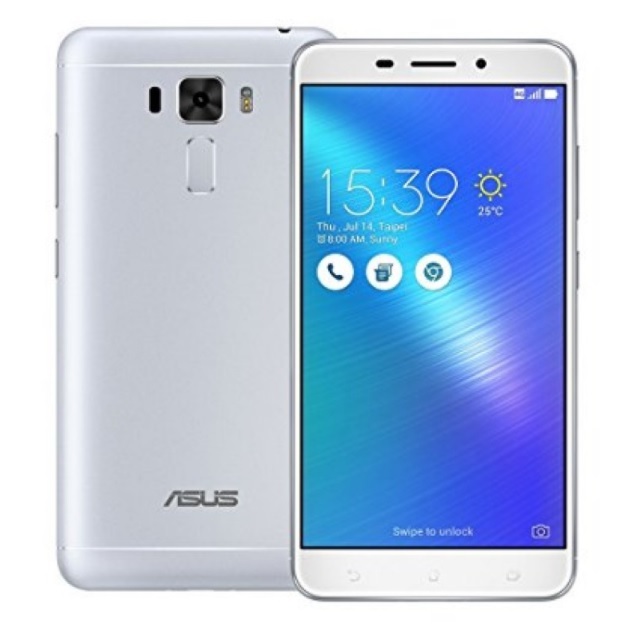 The Asus ZenFone 3 Laser comes with a 5.50-inch full HD display with a resolution of 1080 pixels by 1920 pixels. Asus ZenFone 3 Laser was priced in India at Rs. 14,999. Before you buy the phone, make sure you check with your operator. Some of the phones on the list might not be available on all local operators. You also want to check whether it is better to opt for the phone in your existing contract or buy one without a contract. Smartphone stores regularly run online campaigns that could help you save even more with your shopping. You can find these offers on OZCodes and you might even be able to find a deal that lets you buy a +$300 phone for less. So, keep your eyes open. However, if you are looking for a solid budget-friendly Android smartphone, these 10 are surely worth checking out.